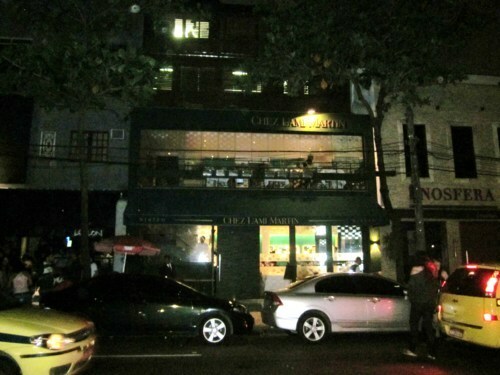 The 2 story ‘house’ located on Avenida General San Martin, 1.227 has a warm, relaxing decor with mirrored walls. Our journey to France began with the Couvert (ie cover charge of $15 per person) which included baguettes, olives, butter, almonds, French fries (chips as they say which were delicious! ), and aioli sauce. The menu is classic with a French accent. There was a nice selection of pastas and risottos as well as a variety of fish and beef dishes to choose from. The balsamic grilled tuna which came with batsami rice and grilled vegetables was grilled perfectly and very flavorful. The gnocchi with prosciutto and asparagus was phenomenal, I highly recommend trying a bite of that one! Onto dessert-my favorite part of the meal. 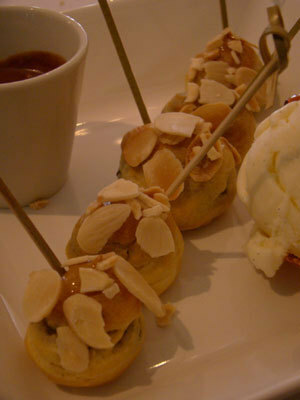 The profiteroles, filled with hazelnut were delicious. As you can see from the picture below, there were 5 of these yumy little guys to share and they came with vanilla ice cream. However the banana creme brule was a bit of a disappointment, it was not crunchy on top, so stick to the profiteroles. If you are in the mood for French fair head over to Chez L’Ami Martin, just make sure you have to profiteroles for dessert! 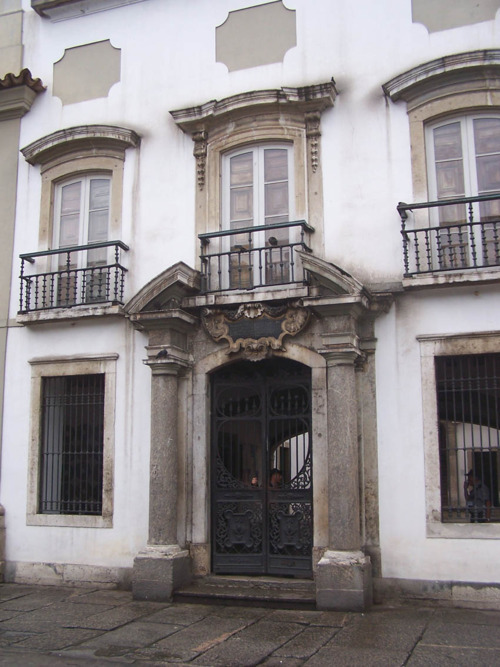 Nested inside the Paço Imperial (Palace, the emperor’s first residence in Brazil) is the Atrium restaurant. 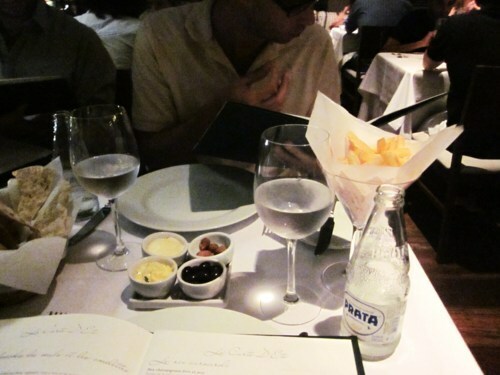 Named one of the most beautiful restaurants in Rio de Janeiro, you feel pleasantly transported to another time. 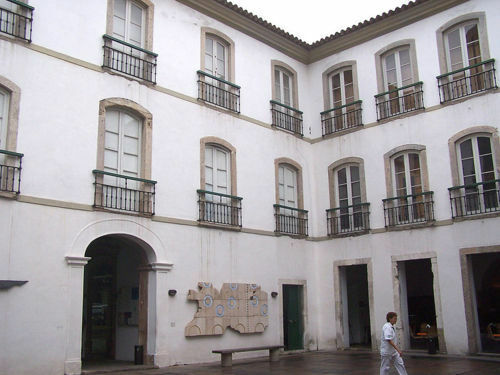 The traditional colonial style building was built in 1743 and restored in 1980. Notice the think walls and heavy arches, the elegant decor takes full advantage of the arched walls and stone floors. The menu is also a mixture of tradition and creativity. 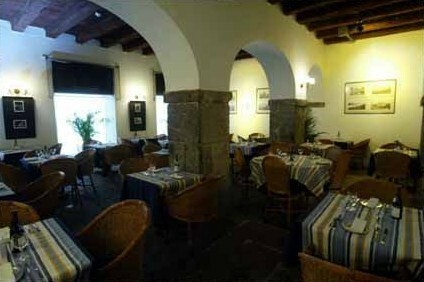 Everything on the menu sounded delicious; from eclectic pastas to traditional carne (beef) dishes. I went with the ‘Light Chicken’ (shocker for me, I know), but this was excellent! Grilled chicken with oregano and served with a green salad in mustard sauce- it was the seasoned perfectly making it my ideal lunch.